the comfortable surrounds of a modern, kitchen-focused restaurant. The soulful menu highlights ‘everyday’ favourites, prepared with an Asian twist by the Head Chef and the kitchen. The Head Chef works closely with Group Executive Chef Peter Tempelhoff to showcase the impressive bounty of the Overberg, ensuring that the focus is always on local flavours and fresh ingredients. The spacious dining room allows guests to observe the chefs in their element in the open kitchen, while a separate restaurant section with magnificent ocean views is perfect for small group bookings. 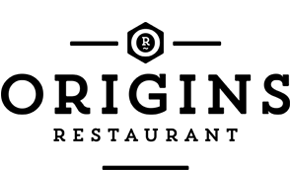 Whether you prefer tapas, natural wines and craft beer or a full sit-down dining experience, you will find it at Origins. The ‘Small Plates’ menu section pays tribute to the social art of sharing. ‘Shoots, Stems & Leaves’ takes inspiration from the earth; local, seasonal produce delivered as complex, delicious salads. Our mains and sides are ‘Hunted’ and ‘Gathered’; each ingredient reflecting our surroundings. 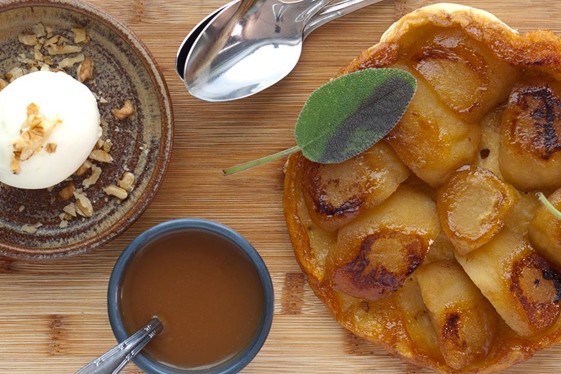 Desserts with local flavour bring ‘The Sweetness’, with artisanal ‘Cheeses of the Region’ rounding off the menu.